Helping one another put our hope in Jesus Christ alone. Prayer is having a conversation with God, who deeply desires a personal relationship with each of us. Hope Ministries is here to help you develop that relationship, as well as to take your prayer requests and give them to God. Although professional counselling services are not offered at CrossRoads, our pastors are available to meet with individuals, couples, or families, and can listen, encourage, and offer spiritual direction. Additional help may be available according to specific needs. To set up an appointment with a pastor, contact the church office. If you ever find yourself in the hospital, at home for an extended period of time, in a long-term care facility, or even in prison, we would like to visit you. In Matthew 25 Jesus commands us to encourage one another and we want to be faithful to Him. If you or someone you know would like a visit, please contact the church. 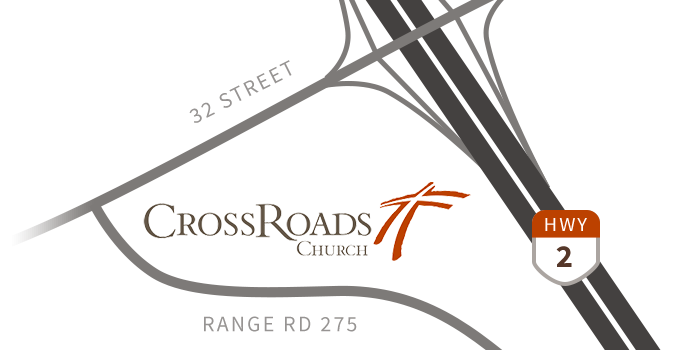 Please note that when you enter the hospital and fill out the forms, specifying that you attend CrossRoads Church will hopefully make us aware of you. A phone call to the church should ensure contact from us. The GriefShare group meets weekly to help those who have lost a spouse, child, family member, or friend. We meet Tuesdays at 7pm in Room 108. You are welcome to begin attending GriefShare at any session, as each one is self-contained and doesn't need to occur in sequence. You will find encouragement and help whenever you begin.